DO YOU HAVE A QUESTION THAT WASN’T ANSWERED? Send it in! We read all of the messages we get and do our best to respond within 48 business hours. Feel free to connect with us on your favorite social media platform, too! 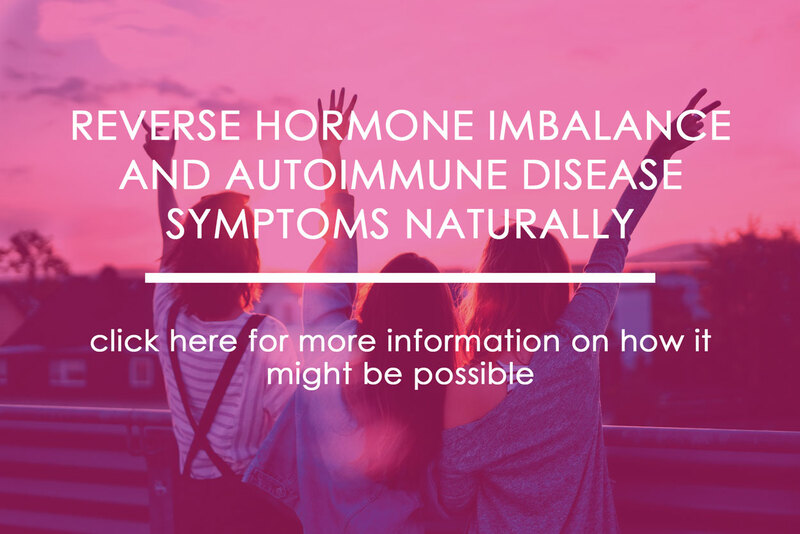 5 Strategic Shifts our clients make in order to start reversing their hormone and/or autoimmune disease symptoms naturally. Filter out the noise from all the hours you spent researching your condition, and get clarity on what might be possible for you.